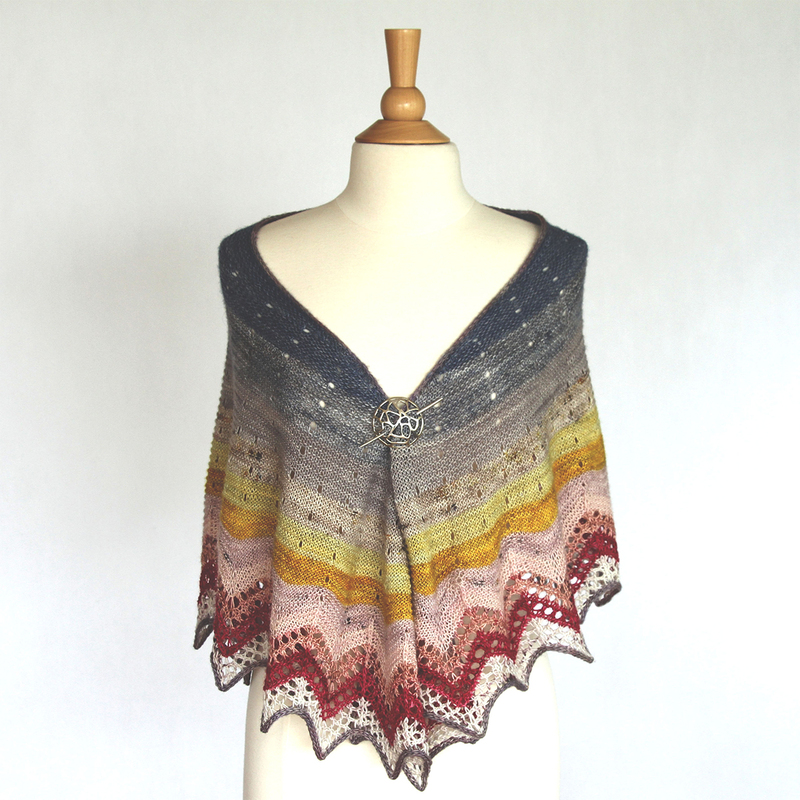 The 2019 Tosh Shawl KAL: Sunshower Shawl features yarn that we LOVE, Madelinetosh Tosh Merino Light, and a stunning shawl pattern, Sunshower, designed by Ambah O'Brien! 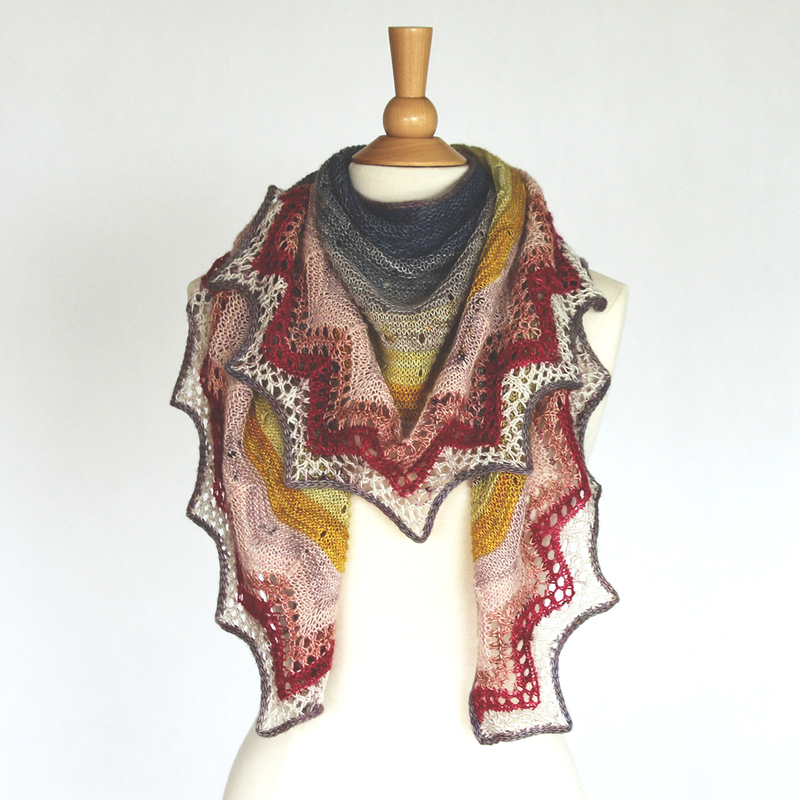 Available in 2 color choices, Designer's Choice OR Jimmy's Choice, you're sure to enjoy this 12-month KAL with us! Treat yourself to an ongoing monthly subscription starting at $10.00 (shipping included!) for our U.S. customers, or pre-pay for a 12-month gift subscription. Ships between the 26th and end of each month! 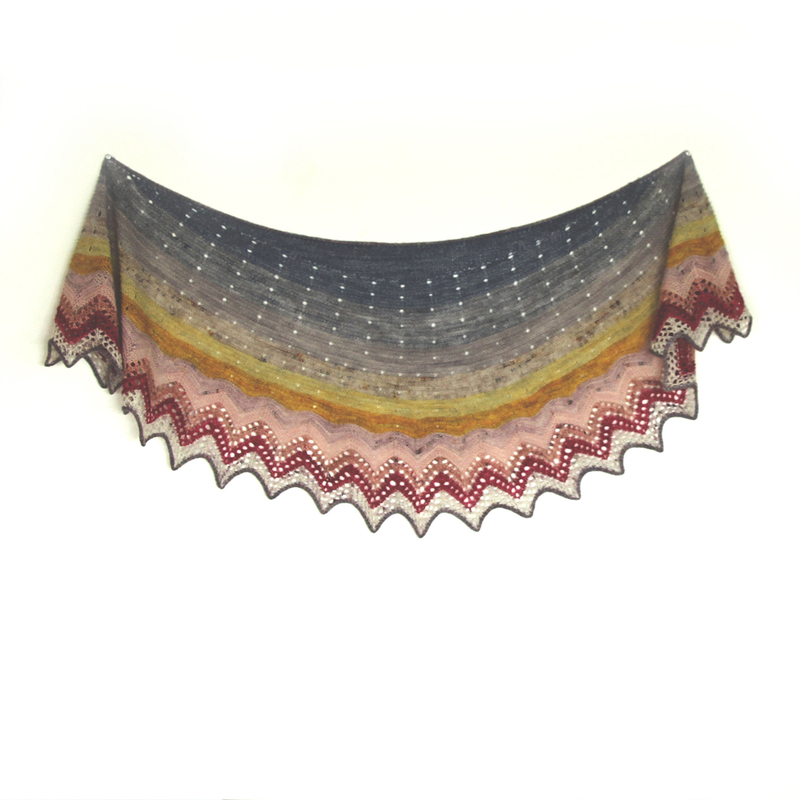 EXTRA Tosh Shawl KAL Perks: Enjoy a complimentary 10 yard sample of each month's 2019 Limited Edition Tosh colorway, and, if you order a 12-Month Gift Subscription (or purchase all 12 months of the project! ), you'll receive a FREE gift in December 2019! 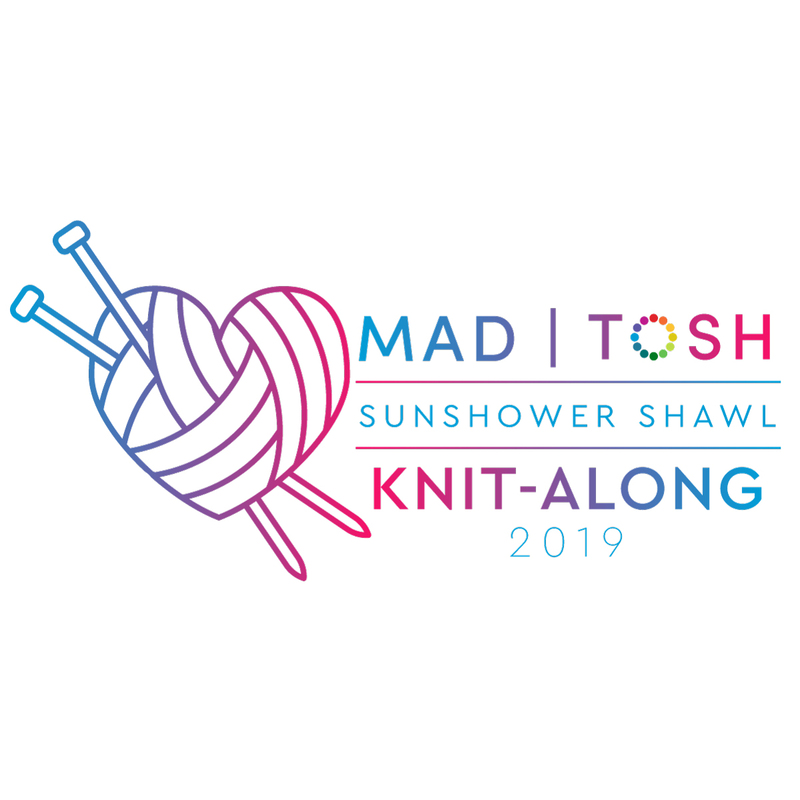 **Please note: The 2019 Tosh Shawl KAL is a 12-month progressive project, beginning in January 2019. In order to complete the project in its entirety, Club members who join after the first month has already been shipped will receive the previous month(s) contents. This means that new subscribers will be billed upfront for any prior month of the 12-month window. This option is paid upfront, but works out to $10.00/month. After 12 months, the subscription will end (does not renew automatically). 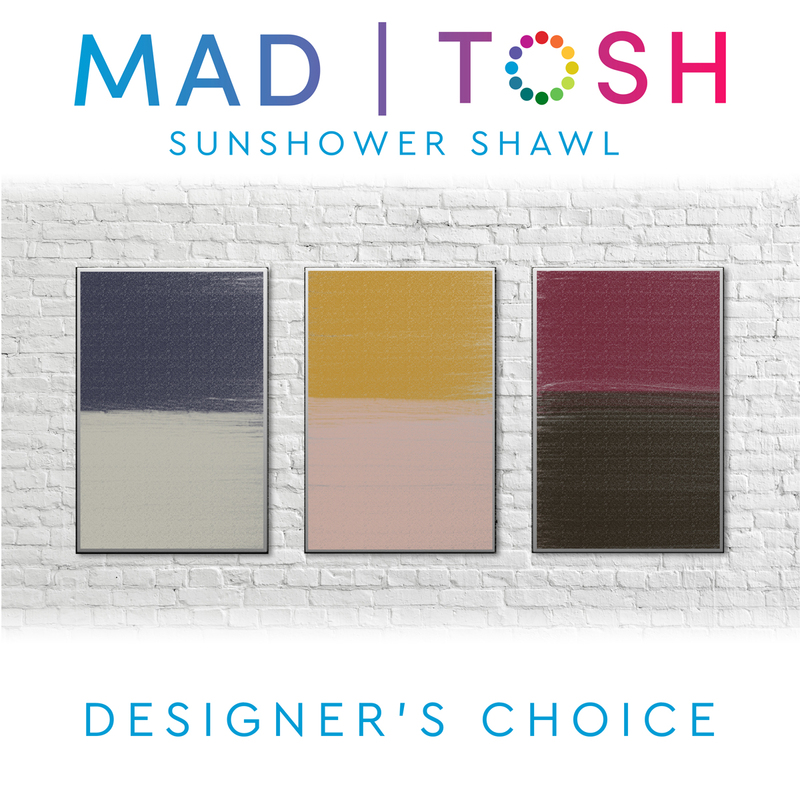 Each shipment contains one 80 yard sample of Tosh Merino Light from the color scheme Designer's Choice. 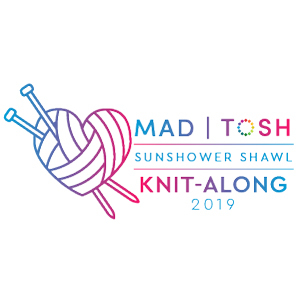 Madelinetosh 2019 Tosh Blanket KAL: From Grandma With Love Kits and Jimmy Beans Wool Jimmy's Indie Club Kits are both similar kits: subscriptions.